As many as 51 lakh houses in rural areas are to be built in 2018-19. Also, a dedicated Affordable Housing Fund was announced in this Budget. These are the right moves towards achieving the vision of Housing for all by 2022. The Budget addressed the anomaly under Section 43 CA to tax real estate transactions at their real value rather than the value arrived at by applying artificially higher circle rates. As per the new announcement, if the circle rate does not exceed 5% of transaction value, no adjustment is required towards the capital gains on a real estate transaction. It will help in terms of some extra savings if there is parity between the market rates and the ready-reckoner rates. Cities which are not under the heavy influence of real estate investors and where prices are rational may benefit from this announcement. The regional air connectivity scheme to connect 56 unserved airports is good news for business growth and office space demand in smaller cities, with a natural spinoff demand for housing on the back of job generation. The Government is coming down heavily on cryptocurrencies such as Bitcoin. There was conjecture that cryptocurrencies would find their way into Indian real estate, as it has in developed countries, effectively becoming the ‘new black money’ in the sector. Over the next four years, this may result in the development of new education institutes. In addition, if the Government emphasizes more on a definitive student housing policy, a new avenue will open up for the real estate sector. This is a welcome move, though we need a massive push to ensure that the country’s infrastructure meets global standards. 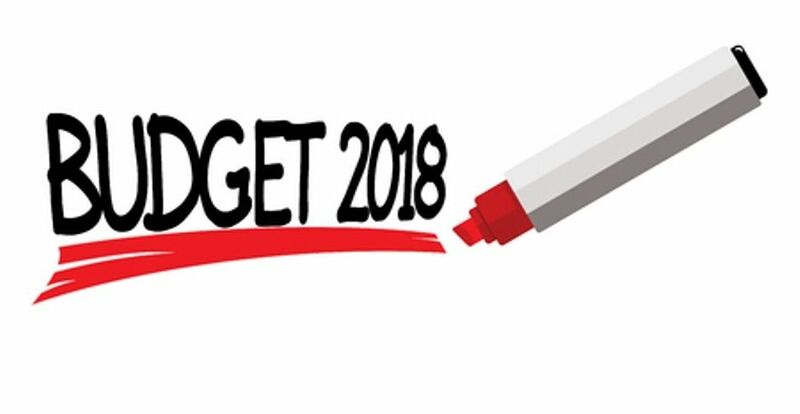 With the fiscal deficit slipping to around 3.5% of GDP in 2017-18, the Government seems to be on the right path of taking charge of things and ensuring that the fiscal deficit target of 3.3% of GDP for 2018-19 is achieved.